Hello there, fellow scientists! Welcome to my science education blog. My name is Mary and I teach 5th and 6th grade science in Texas. Read more about Mary. 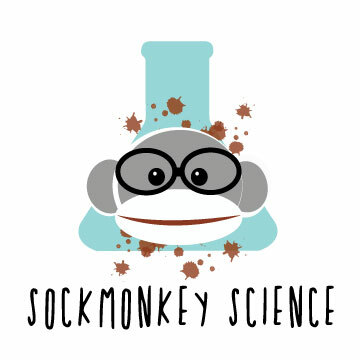 The main goal of Sockmonkey Science is to provide resources for science teachers. IT was so hard my first year trying to figure it all out. I hope you will find many useful activities, projects, labs and ideas. Children are naturally curious, they love to touch things, and they love to get messy…Isn’t that what science is all about? Inspire and nurture the scientist in every child. Remember, we are all scientists. No matter your age, never lose your curiosity, creativity, and thirst for knowledge. Science should NEVER be boring. Please take a moment and subscribe to the blog for all of my newest ideas, resource samples and surprise freebies. Don’t forget to see what’s new in my TPT store! Hey, do you like shirts? Of course you do. Find my latest designs in the Sockmonkey Science Shirt Shop.